The Hong Kong History Book Prize is a new award for an unpublished manuscript. Sponsored by the Sir Lindsay and Lady May Ride Memorial Fund and administered by the Asian Review of Books, the Prize has the short-term objective to catalyse publication of new volumes in the Royal Asiatic Society's series on the history of Hong Kong and the Pearl River Delta, and the longer-term objective of inspiring writers to turn their attention to the region.The winning submission will receive a publication contract plus a HK$5000 advance against royalties or other remuneration. The Sir Lindsay and Lady May Ride Memorial Fund also provides a publication grant to the selected publisher. Submissions are open immediately and will close on 1 August. The inaugural prize will be awarded in November. Submissions should be made electronically to info@historybookprize.hk. For eligibility criteria click here. White Poets Want Chinese Culture Without Chinese People by Timothy Yu for New Republic. 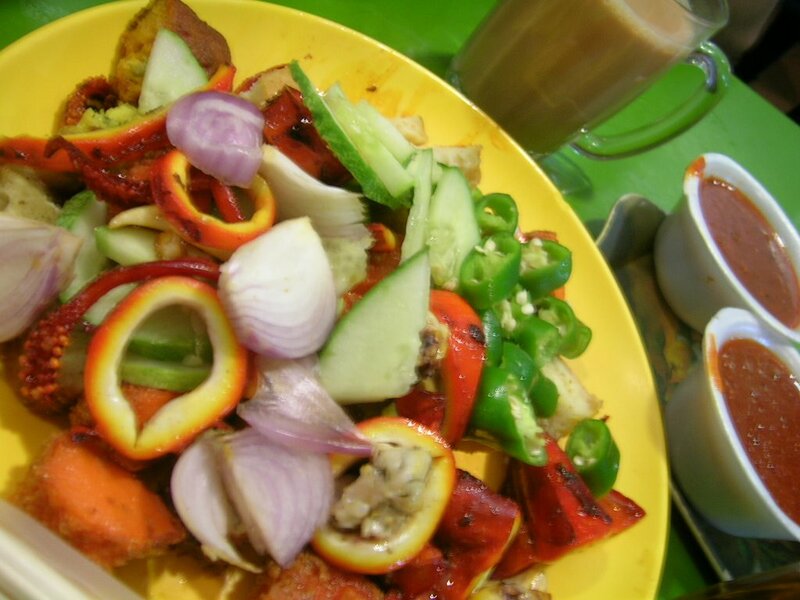 *A rojak is a Singaporean salad. (Asian Books Blog is based in Singapore.) Like Asian Books Blog on Facebook, or follow it on Twitter.